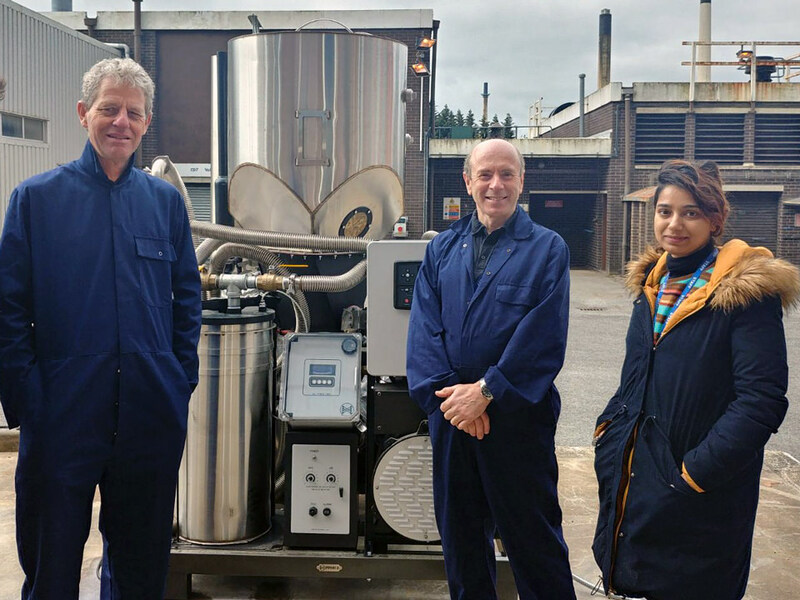 The Chemical Engineering department of the University of Chester in the UK installed a PP20 so that Professor John Brammer and his associates can study the details of the highly efficient thermal conversion in our GEK gasifier. The University of Chester is a public university with five campuses in the city of Chester, about 35 km south of Liverpool in northwest England. Professor Brammer has a Ph.D. in the production of energy from biomass, and considerable industrial experience in combustion (working on gas turbines at Rolls Royce). We look forward to Dr. Brammer’s results using our technology and hope that others at the University of Chester find having access to this equipment useful in their work.